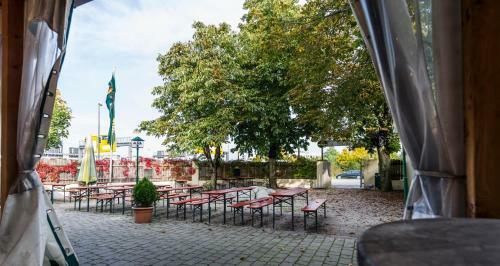 This quiet family-run hotel and restaurant in Ismaning enjoys quick access to Munich’s city centre trade fair airport and Allianz Arena. 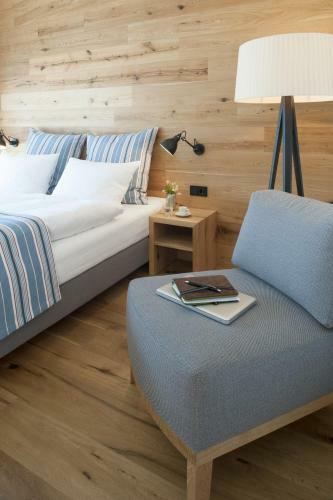 The 3-star Hotel zur Post offers comprehensively renovated rooms with free WLAN access. 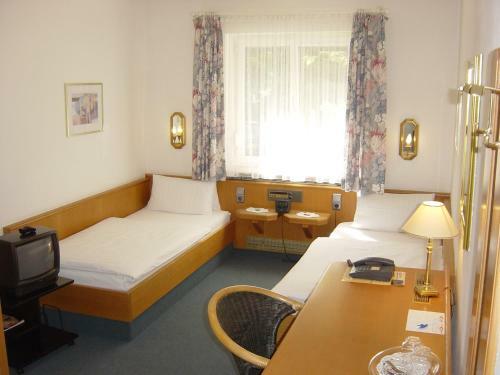 The attractions and business opportunities of Munich are just a short drive away. 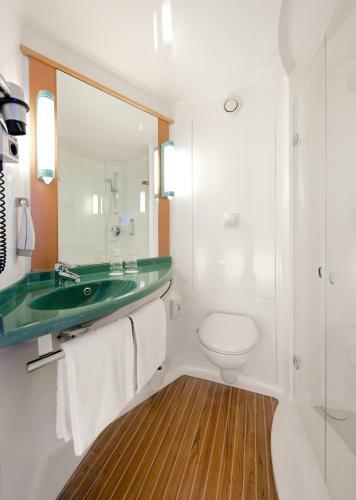 You can also use the quick S-Bahn (city rail) connection which is just a 5-minute stroll away. Free parking is available directly on the property. The hotel also offers a fax and photocopy service. Relax in the garden or on the terrace before helping yourself to the restaurant’s tasty Bavarian delights.